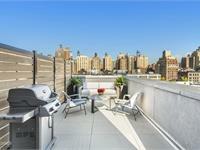 at 134 West 83rd Street, New York. The development was completed in 2019. 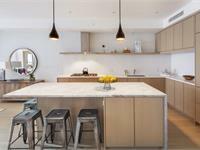 Sales for available units range in price from $4,200,000 to $5,995,000. 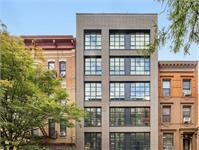 134 West 83rd Street has a total of 6 units. Sizes range from 2066 to 2512 square feet. 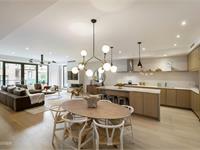 GRID Group, in collaboration with DHD, has again outperformed in creating an exquisite collection of brand new homes at 134 West 83rd Street. 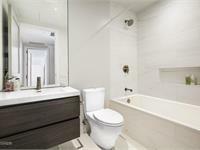 Chic, luxurious modern loft living comes to a coveted Upper West Side locale, in a boutique building that is reflective of all thoughtfully-conceived GRID projects where quality and craft are above all else. 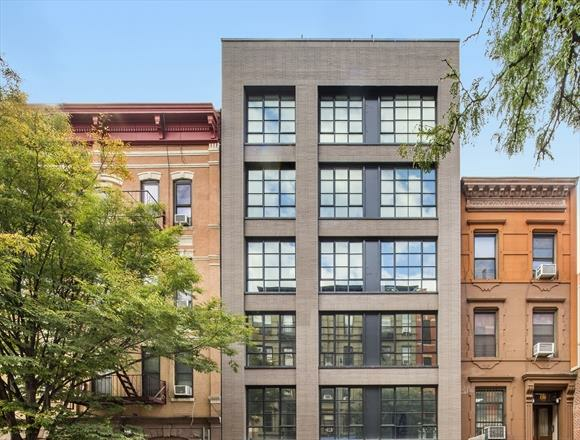 Combining the neighborhood aesthetic, while standing out as a new addition, stunning 134 W. 83rd is the culmination of carefully-considered details by the developer and architect. Drawing on decades of construction experience, focus on each home is placed on what you don't see as well as what you do see, creating unparalleled lasting value. Your inquiry will be delivered to the 134 West 83rd Street sales team, who will send you more information about this development.